T-Mobile announced this morning that they have added the gold version of the Samsung Galaxy S5 to their line-up of phones, along with the Galaxy Note 10.1 (2014) tablet. The Note 10.1 (2014) is up for pre-order starting today for $99 down, with in-store availability beginning June 4. 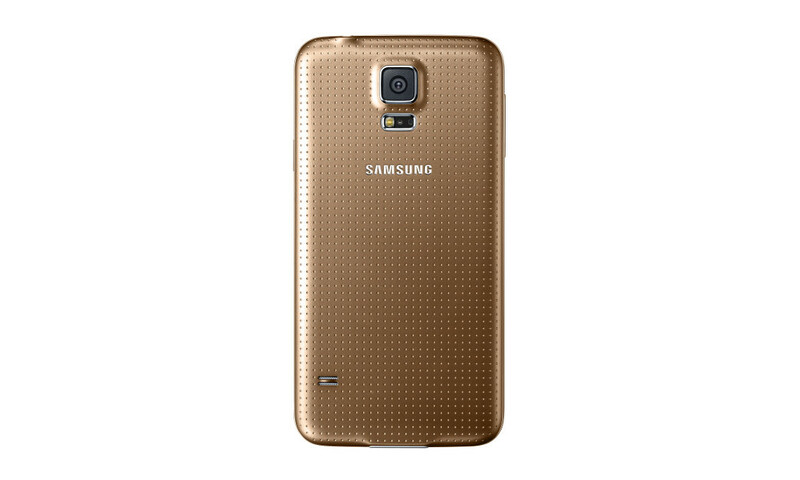 The gold Galaxy S5 will arrive May 30 for a “limited” time at select retail stores and online. For those new to the Galaxy Note 10.1 (2014), the highlights of the device include its brilliant 10.1-inch Full HD display (2560×1600), 2.3GHz Snapdragon 800 processor, 3GB RAM, 32GB of internal storage, micro SD card support, 8220mAh battery, Android 4.4, and suite of multi-tasking features and S Pen functionality. As for the gold Galaxy S5, well, it’s the same Galaxy S5 we reviewed last month, only now it comes in gold. Pricing wasn’t mentioned in our press release, but would assume you can pick it up for the same $0 down with $27.50 monthly payments for 24 months. Update: Samsung announced availability on other carriers as well. Those details can be found here.